Visiting a museum with your kids has a ton of benefits. If you have the opportunity I highly recommend you visit on the top children’s museums in the country. But before you head out it never hurts to do a little prep work beforehand. The 7 essential tips for visiting a museum with your kids are quick and easy. 1. Research before you go. Everything you ever wanted to know is one the web. Google the museum you’re going to and check out the exhibits you want to visit, make a plan. Many museums are quite large and takes more than a day to see everything. If your time is limited pick out your favs and visit them first. Your expectations need to be realistic and age appropriate. Estimate at least 30 mins per exhibit while you’re in the museum. Adjust the time accordingly if some are timed or are larger than others. Add your break time and tally up the hours. If you’re over your child’s usual time before they start getting tuckered out call it a day. The best time to go is early in the morning. Lines are shorter in the morning and children can spend more time at their favorite exhibits. Attendance is lower so the noise level will be lower as well. Wear comfortable shoes and clothing. Flip flops just won’t cut it. Children need to wear comfortable safe foot wear that since they’ll be on their feet for the entire duration of the visit. Check to see if you can buy tickets online. Often online tickets are discounted. Buying your tickets online will help you avoid the long lines and waits preventing any tantrums. Also, many museums and exhibits now have timed entry. Getting tickets for you and your family with a timed entry guarantees that you won’t have any unexpected wait time outside the museum. The first thing you should do when arriving at the museum is pick out a safe place if anyone should get separated. The main information desk where museum staff is located is a good spot. Point out to the children the docents and the information desk. These are people that will help them. Talking on your cell phone while kids are engaging in an activity is a big fat no. Take advantage of these precious teachable moments. 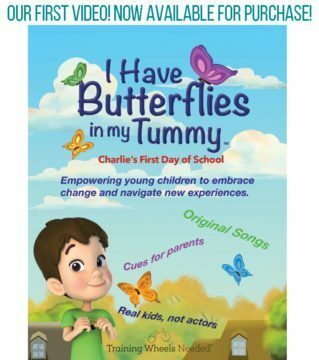 Share your knowledge and personal experience with your kids. Your kids will enjoy their visit even more. Have fun and make memories that will last a life time. 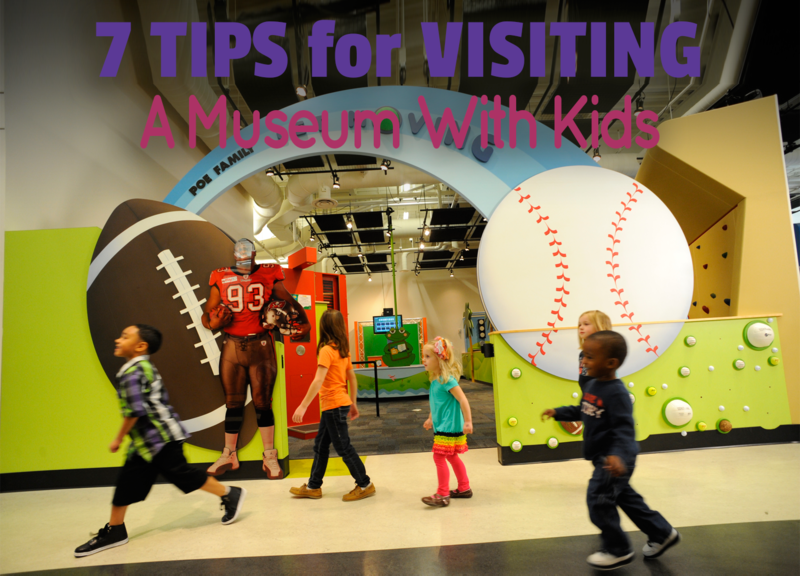 Do you have any other tips for visiting a museum with your kids?